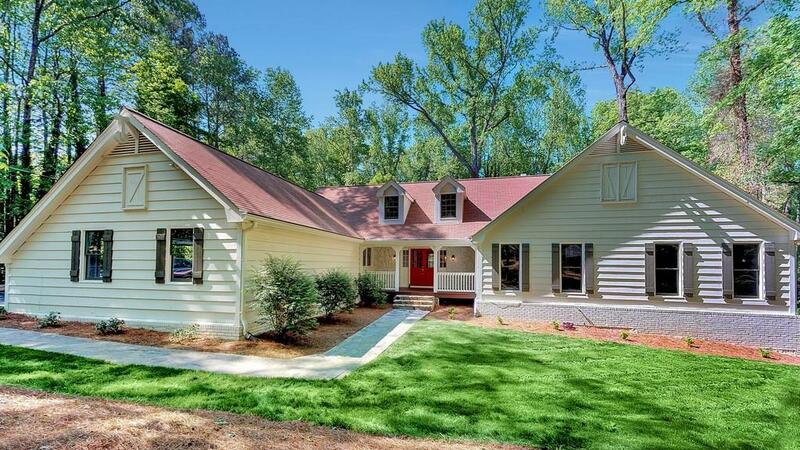 FULLY RENOVATED FARMHOUSE in Brookwood High taken down to studs! Priced 30K below appraisal! 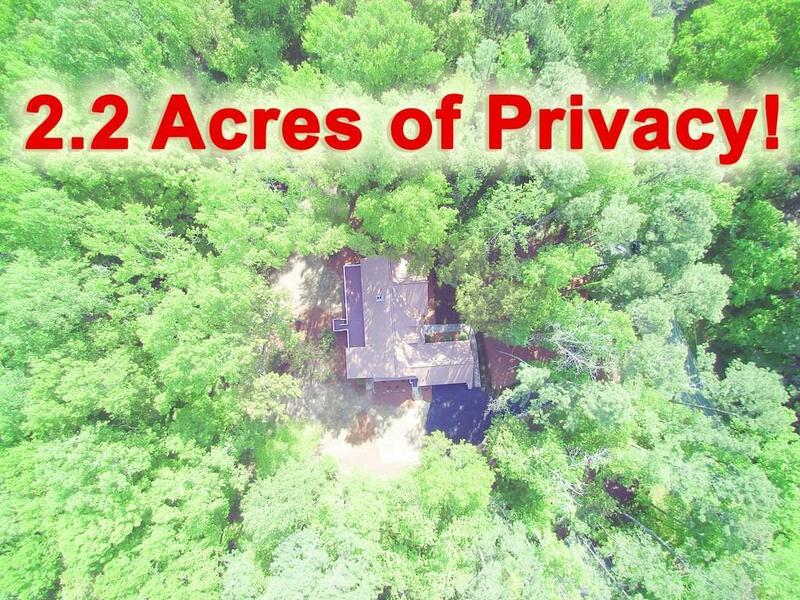 2.2-acre lot filled w/ natural beauty and sprawling yard. Vaulted family room w/ wood beams granite fireplace. 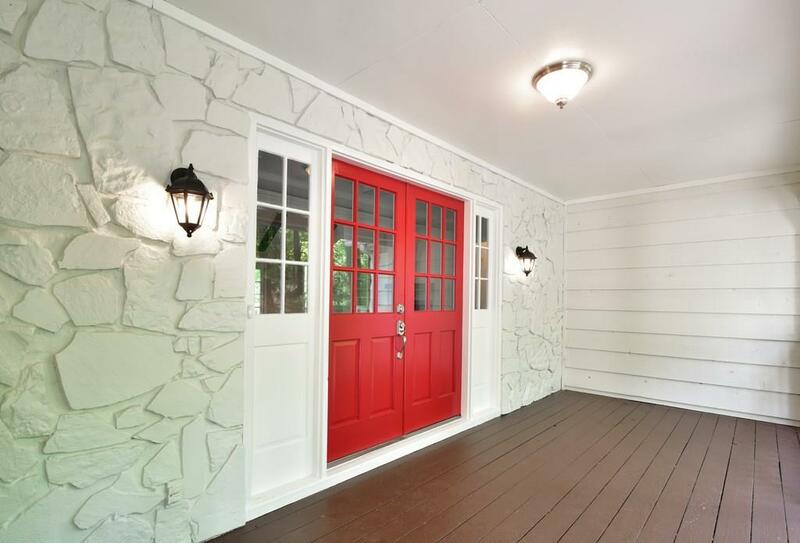 NEW Kitchen w/ upgraded shaker soft-close cabinetry SS appliances. New hardwoods on main. 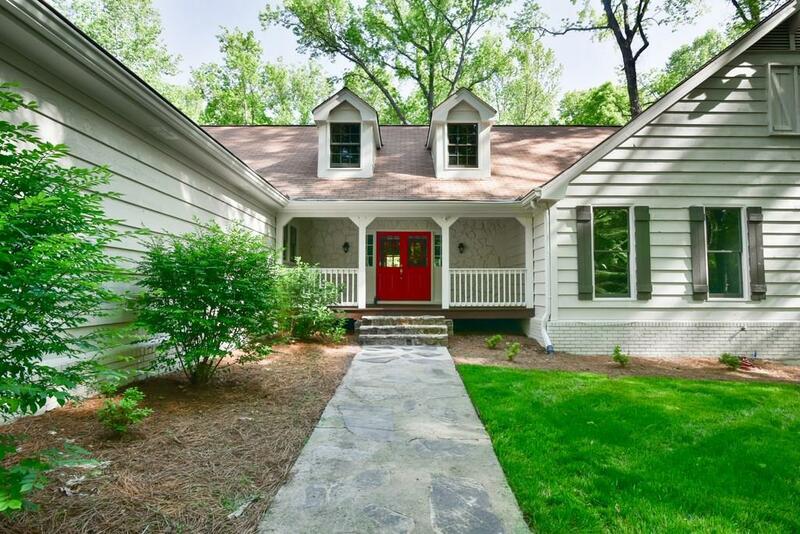 Master on main w/ barn door & designer bath. All NEW bathrooms w/ cabinetry & granite! Finished basement w/ fp livingroom, bed/bath, office, gym/theater. 5" baseboards throughout w/ smooth ceilings. NEW 52' deck*New windows*New driveway* No HOA-Optional Swim/Tennis nearby! Sold by Re/Max Town And Country.